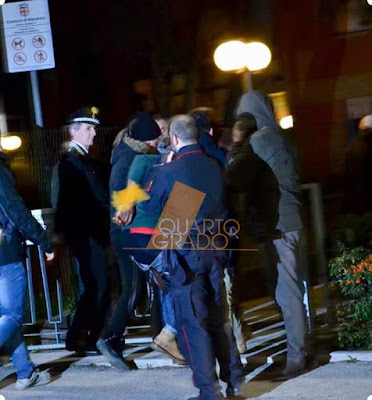 A 29-year-old Nigerian national has been charged with the murder of Pamela Mastropietro, an 18-year-old whose dismembered body was found in two Suitcases Dumped in the countryside outside Pollenza near Macerata in Marche, Italy on Wednesday, January 31. 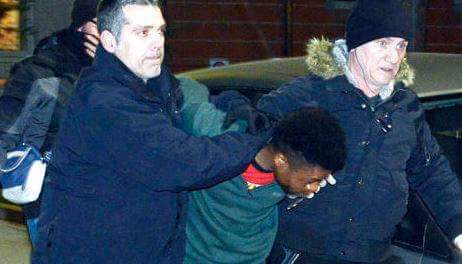 Innocent Oseghale has also been charged with disposing of a body, Judicial Sources said Thursday. Oseghale appeared "confused and not very clear" during questioning in which he denied the charges, judicial sources said. Oseghale continued to deny the charges and tried to accuse two other people who police have cleared. An autopsy on the body failed to establish cause of death on Thursday. The relatives of Mastropietro said on Thursday that they were "distraught". We hope justice is swiftly done for the author or authors of this atrocious crime: they are ferocious beasts they said. Carabinieri forensic police found bloodstained clothes belonging to the victim and other blood traces at Oseghale's home. They also found a receipt from a nearby pharmacy where the victim had bought a syringe. 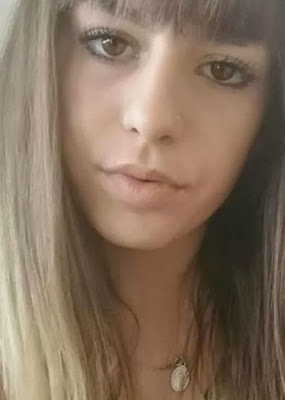 The teenager had voluntarily left a Drug Rehab centre at nearby Corridonia on January 29. The Pars drug rehab community from which she fled said on Thursday that the case highlighted "a tragic underestimation of the drug problem in our country"